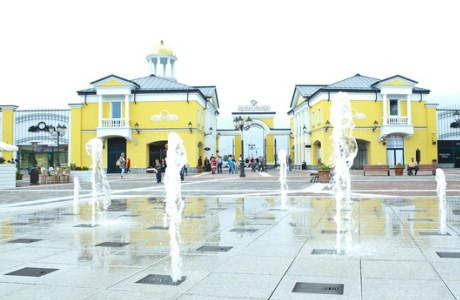 In 2010 Belaya Dacha Group started construction of Outlet Village Belaya Dacha. 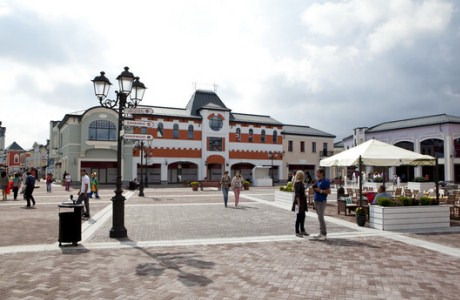 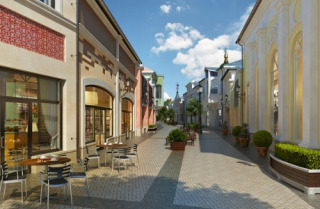 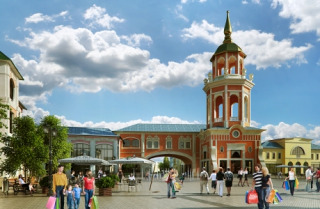 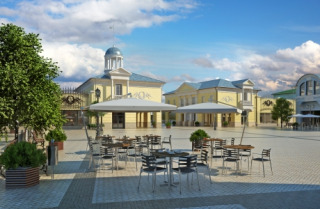 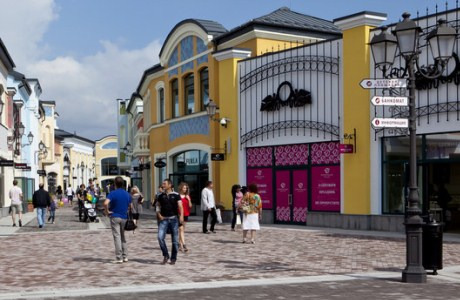 Outlet Village Belaya Dacha was the first operating project of this kind in Russia and it is being jointly developed by Hines and Belaya Dacha Group. The project consisted of two phases. Phase1 opened its doors in September 2011. 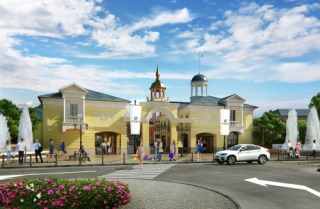 Phase 2 followed in 2012. The Outlet Village contains 38,000 square meters of gross leasable area(GLA) and accommodates more than 200 retailers, including famous brands such as Pal Zileri, Escada, Wolford, Karen Millen, Burberry, CK Jeans, Naf Naf, Adidas, Reebok and Levi’s. 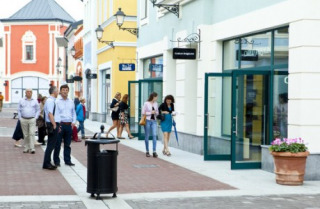 Besides stores, the facility also accommodates restaurants, cafes and a childcare center. 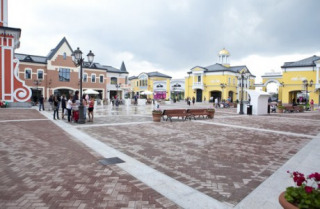 Outlet Village includes approximately 4,000 parking spaces. 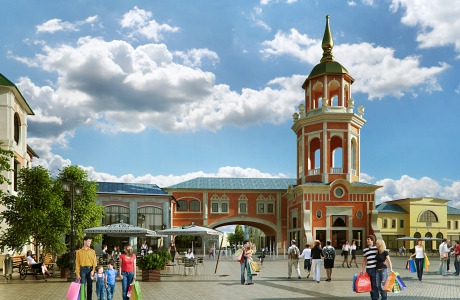 Investors in the project are the Hines International Real Estate Fund and Belaya Dacha Group. The total investment into the project was valued at $200 mln. 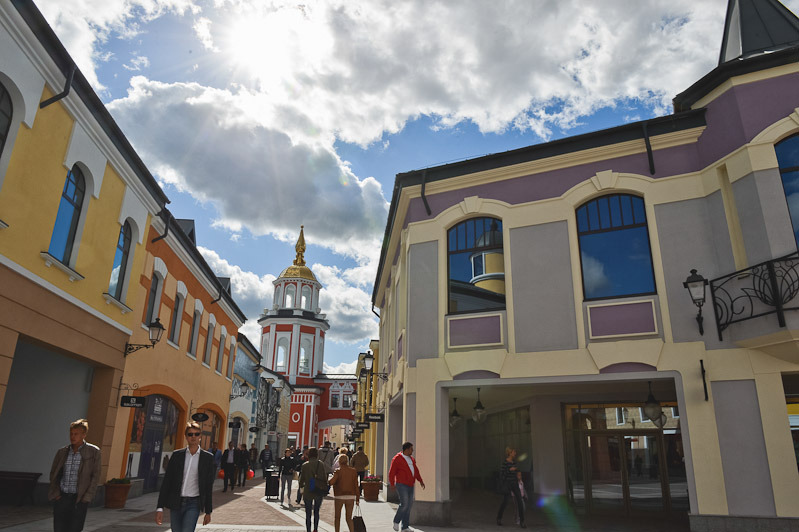 Direct access from the M5 highway and a new road connection to MKAD makes the site accessible for customers from different parts of Moscow.